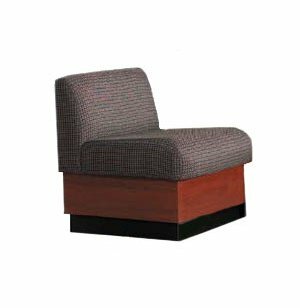 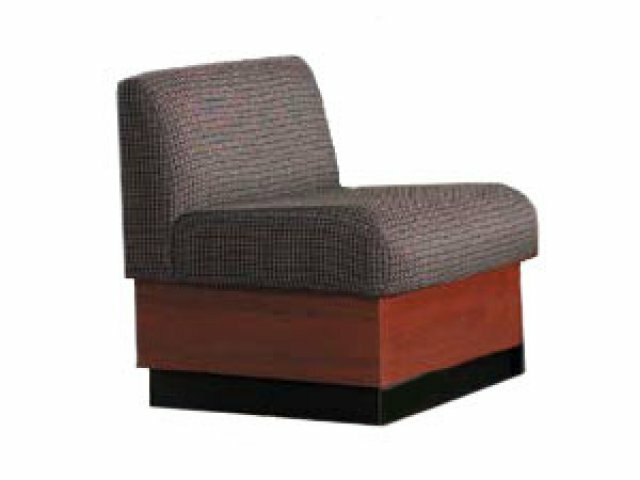 Your clients will be happy to settle into a rotunda reception chair. 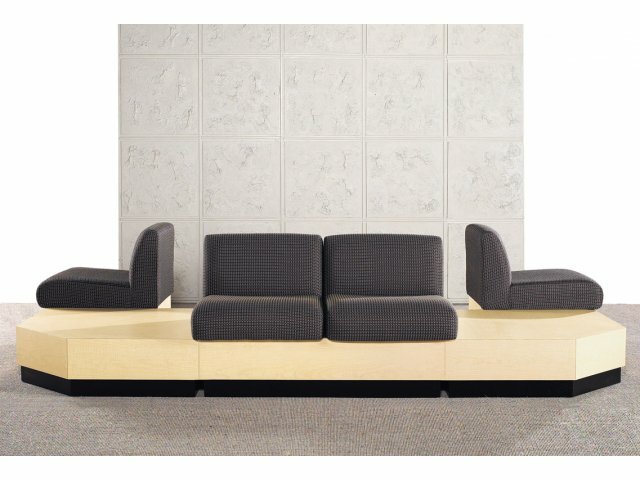 With a plinth base complementing a large selection of upholstery fabrics, your space will look warm and welcoming. 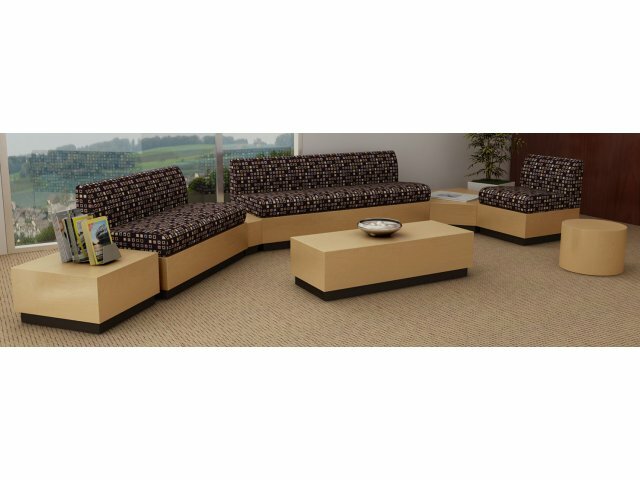 Durable Material: High-pressure laminate base resists moisture, stains and scratches.